The Jellyfish is a marine animal that belongs to the plankton groups.It can be of different colors and different sizes. It has a dome with inside of the mouth and from the dome fall the tentacles that are stinging.It moves thanks to the currents marine.It has got tentacles and a gelatinous dome. The Jellyfish has a dome with inside the mouth and from the dome fall the tentacles that are stinging. Jellyfishes are of various sizes and colours. Their tentacles are long. There are big jellyfish and small jellyfish. The Jellyfish is a marine animal that belongs to the of plankton group. They feed on plankton, phytoplankton and zooplankton. The jellyfish lives in a group and moves thanks to the currents. Jellyfish live in tropical seas, like the Mediterranean Sea, the Red Sea. In the Adriatic, it is abundant the little-eyed Jellyfish that does not sting. This plankton descends from microorganisms. 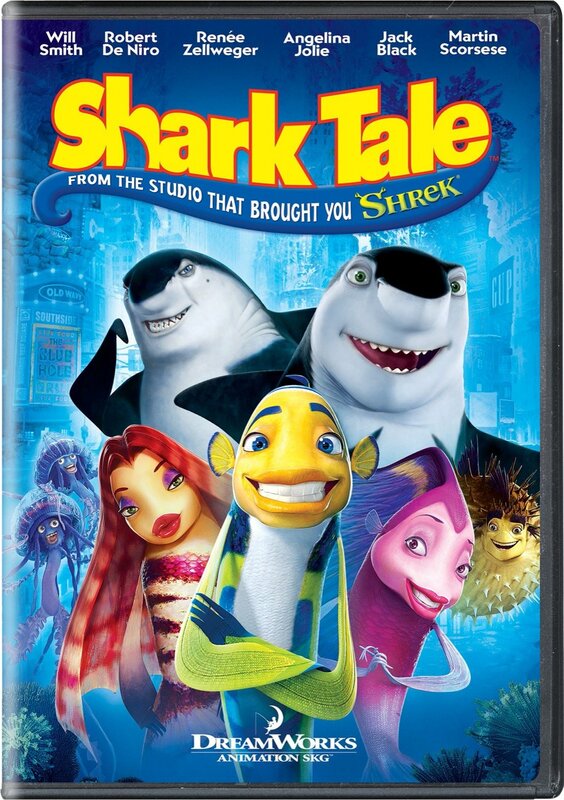 Jellyfish are present in the Cardboard in 2003, Shark Tale in 2004. This page was last edited on 10 April 2018, at 09:27.